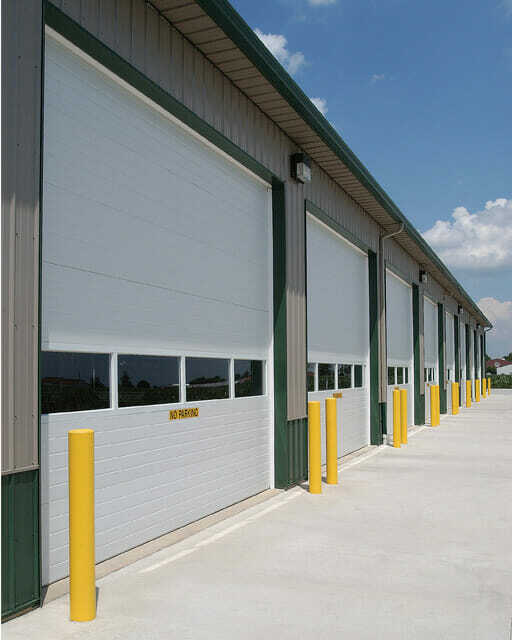 Whether your business is small or large, you may need a garage door or repairs for your door, in which case you need to call the professionals at SMART DOORS in Concord, Ontario.  We’ve been the premier garage door company in the Greater Toronto Area since 2002, specializing in the sales, installation and service of affordable garage doors, openers, and related accessories and parts. But when it comes to commercial garage doors, customers need to ask the same questions as they would for residential models: “What’s the best choice?” “What colours and styles are available?” “How much will it cost?” “Do you offer a warranty?” and so forth. At SMART DOORS, our highly trained sales and installation professionals will be happy to answer all of your questions so you can make an informed, educated decision. Like residential doors, commercial doors are available in a wide range of styles, textures, colours, materials and dimensions. Some models are single or dual-layer construction, offering different insulation or R-value ratings and can be made of wood, steel, aluminum, fiberglass, glass and other materials. Premium or some higher end models are made of inner and outer layers sandwiched around insulation, creating a more durable and long lasting product that will easily withstand Canada’s varied weather. Commercial garage doors are also available as traditional roll-up models, or even carriage styles that swing open. Regardless of your needs or budget, SMART DOORS has the right doors. 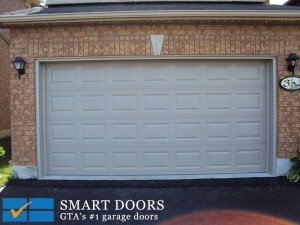 Located in Concord, Ontario, SMART DOORS is the garage door company of choice for residents and business owners in nearby Vaughan, Richmond Hill, Thornhill, Markham, Aurora and Maple. When you’re ready to buy, need garage door service or repair, or just have a question, visit us online, stop by, or call 905-532-9770 today and we’d be happy to chat.